Jody Wilson-Raybould has been at pains to insist that her move from the justice portfolio to Veterans Affairs is not a demotion. That doesn't mean she'll enjoy the job. One of the first challenges for Jody Wilson-Raybould, Canada's new minister of Veterans Affairs, is going to be dispelling the (partly self-generated) notion that she has been cast into a kind of political purgatory. In fairness, it's an impression created partly by the preoccupation of Ottawa's chattering classes with who's hot and who's not on Parliament Hill. Wilson-Raybould's move from the justice and attorney general ministry — where she was drafting laws — to a service delivery and elusive customer satisfaction portfolio like Veterans Affairs — was widely seen as a demotion. The perception was further reinforced by sources who told CBC News that Wilson-Raybould was offered the Indigenous Services portfolio and turned it down. A letter she released on Monday to her Vancouver Granville constituents only pushed the eyebrows up even further among observers in the veterans' community. In her letter, Wilson-Raybould said she would not comment further about the shuffle and pointed out that "in our system, decisions regarding the appointment of Cabinet Ministers are the prerogative of the Prime Minister." The 2,005-word letter went on to highlight and defend her record as justice minister. 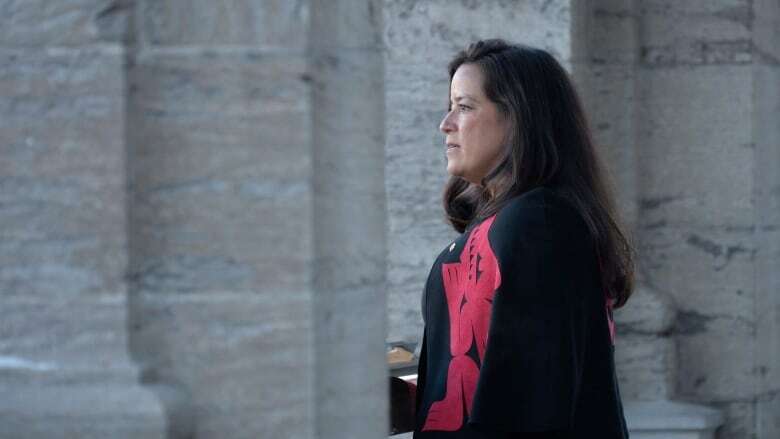 Questioned by reporters after the changes to cabinet were made official at Rideau Hall, Wilson-Raybould denied she felt aggrieved in any way. "I would say that I can think of no world in which I would consider working for our veterans in Canada as a demotion," she said. "I will say again that I am proud to be the Veterans Affairs Minister. I had the opportunity to meet again the deputy minister whom I will be serving with and again I do not believe that anybody that serves in this role, that serves the veterans of our country should be considered in any negative light. This is an extremely important role." Prime Minister Justin Trudeau set the tone moments before Wilson-Raybould's comments with a clear admonishment of those who might consider her new role to be beneath her. "I would caution anyone who thinks that serving our veterans and making sure they get the care to which they are so justly entitled from any Canadian government is anything other than a deep and awesome responsibility," the prime minister said, praising Wilson-Raybould's "deft and steady hand" at the Department of Justice. "Jody Wilson-Raybould has demonstrated through her ability to navigate through difficult files, whether it's on medical assistance in dying or reform of our criminal justice system, that she is extraordinarily capable of delivering on this file that is one of the core delivery mandates that the federal government has." Assumptions about Wilson-Raybould's regrets over leaving her former high-profile job — and the strenuous efforts by her and the prime minister to insist that she's not being pushed to the back of the pecking order — registered clearly yesterday with politically plugged-in veterans and casually interested former soldiers, sailors and aircrew. Phil Ralph, the national program director for Wounded Warriors Canada, said he wondered if the new minister is feeling anxious about stepping into the middle of the sometimes nasty, long-standing debate over the Liberals' promise to give wounded veterans the option of a pension-for-life. 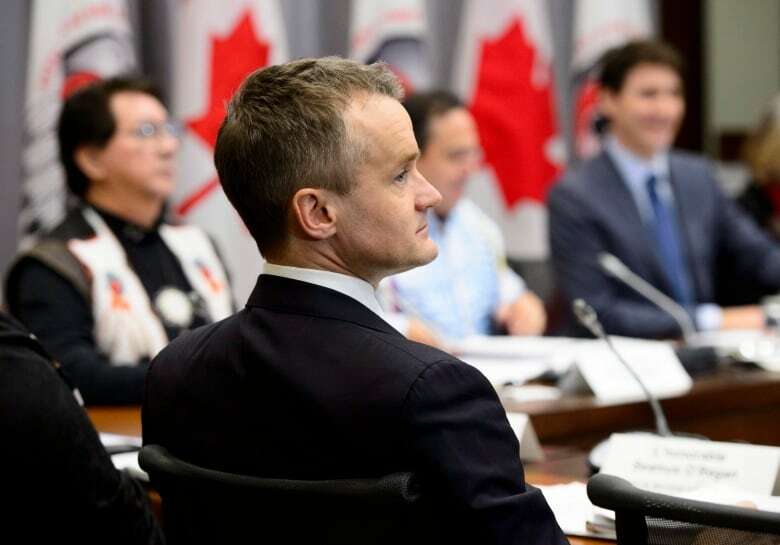 Introduced by Seamus O'Regan, the outgoing minister, the new pension option is scheduled for implementation on April 1, 2019. Now it's Wilson-Raybould's job to face the inevitable disappointment, anger and public backlash should the policy prove to be not as generous as previous iterations of the disability system. "Imagine having to walk into the middle of that, just before an election when you don't have a good sense of the background," said Ralph. 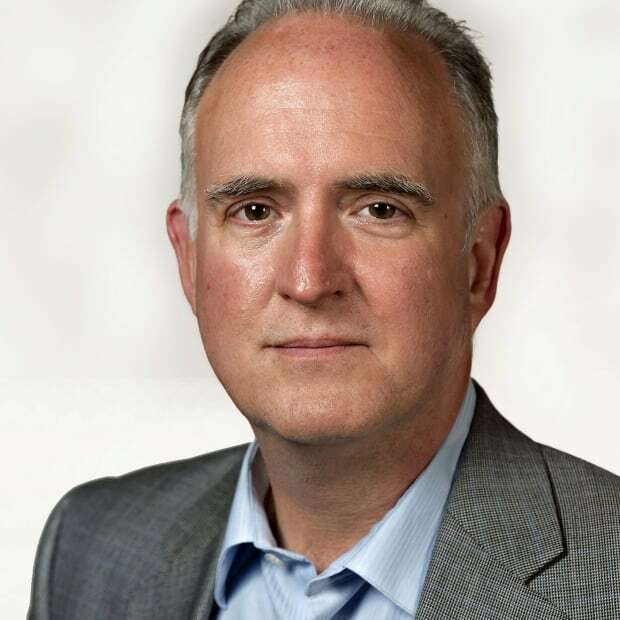 Disagreement over the pension-for-life numbers, and an exchange of editorials, prompted one-long time veterans advocate, Sean Bruyea, to sue O'Regan for defamation. The case was dismissed, but it is being appealed and Bruyea himself said he has no intention of dropping the case even though the minister has been moved out. He said he sees the Wilson-Raybould appointment as the government preparing to take a tougher, "more legalistic approach" to dealing with the veterans benefits issue after pouring up to $10 billion more into the system. Given what he saw Monday, Bruyea questioned whether Wilson-Raybould wanted to be there and whether the department is treated as a political dumping ground. "Why are veterans always subjected to ministers, for the most part ... that have basically been relegated to political purgatory?" he said. "Seriously." What sort of marching orders the minister receives through her mandate letter from the prime minister will be critical to how Wilson-Raybould handles the file, Bruyea added. That letter has not yet been released. "Veterans deserve the best talent in cabinet, not people who've been demoted, or who are the prime minister's best friend, or people whom they don't know what to do with," he said. The fact the department has been a revolving door for both Liberal and Conservative ministers only adds to the purgatory impression. Ralph said that, by his count, there have been seven veterans ministers, including Wilson-Raybould, since 2010. "Just punch in Google, minister of Veterans Affairs, Canada and the list comes up and you go, 'Really?'" he said. "Our greatest concern is change and consistency."